Sunday, July 30, 2011 at 7:00 p.m.
Join us for a very special event with music, fun, camraderia, and fireworks! The evening will feature a night of Americana, Broadway, and flag-waving Patriotism with performances by Will and Anthony Nunziata, Jubilate Chorale, Colum Cille Pipes and Drums as well as an extravagant fireworks display. Sunday, October 30, 2011 at 3:00 p.m.
Join us for festive seasonal favorites, featuring 11-year-old Ilana Zaks on violin, honorable mention in the 2010 Feinberg Youth Competition, mezzo-soprano Sophie Michaus, and Brockon's South Middle School Chorus. The BrSO Chamber Players and Feinberg winners perform intimate music in small ensembles. Sunday, February 26, 2011 at 3:00 p.m.
2010 Feinberg Youth Competition 2nd place winner Enchi Chang plays Mendelssohn's Violin Concerto. Tour the world with Dvorak's In Nature's Realm, Rimsky-Korsakov's Russian Easter Overture, Chabier's Espana, and Borodin's Polovtsian Dances. Saturday, March 31, 2012 at 3:00 p.m.
Share the fun and joy of music with children in this lively introduction to the orchestra. Participate in the magic: march, dance, and tap your toes as we play rousing favorites. Featuring Zlatomir Fung, 2011 Feinberg Youth Competition Second Place Co-Winner, playing the Allegro moderato from Haydn's Cello Concerto #2, the Oliver Ames Chamber Orchestra, and the Kennedy School Chorus. Join us following the concert for an instrument petting zoo and face painting! Harp soloist Ina Zdorovetchi spins magiv and romance as she performs Rodrigo's Concerto de Aranjueza. Enjoy Delibes' Sylvia Suite and Dvorak's Symphony No. 8. Interested in joining the Symphony? 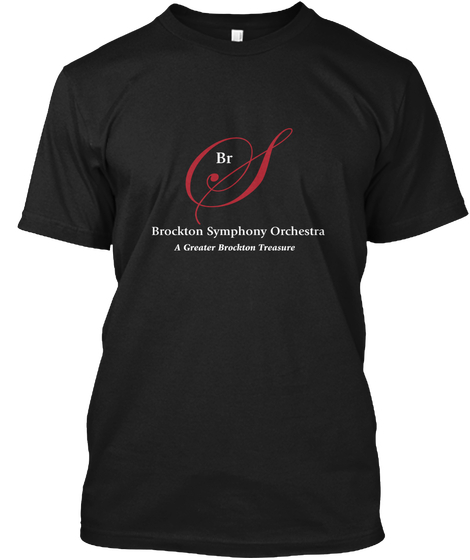 All profits directly support the symphony. When you shop at smile.amazon.com, Amazon will donate to the orchestra!